How many New Yorkers does it take to put a Koenigsegg on a pedestal? If this video is any indication, the number appears to be four – two to spot, one to drive, and one to point out how the pedestals are so unoriginal. Shot at this year’s NYIAS, this video features probably the slowest-moving Agera you’ve ever seen, but it still sounds fantastic. With so little ground clearance, it’s obvious these folks need to take their time, moving the high-dollar exotic with exacting precision. After all, it’s a customized one-off, and one of the precious few Ageras in the U.S. 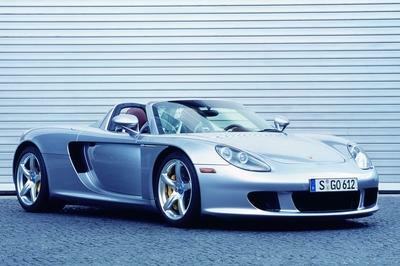 The HH in the name alludes to the vehicle’s owner, David Heinemeir Hanson. Hanson created the extremely popular Ruby on Rails programming language, and also owns a custom drop-top Pagani Zonda. The above-featured personalized Agera comes with hollow carbon-fiber wheels, more power, new aero, and an absolutely spectacular Monterey Blue paint job offset by bare carbon fiber. 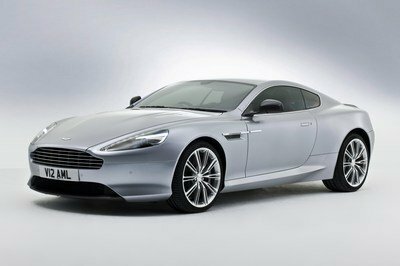 Making all those lovely burbling noises is a 5.0-liter V-8 boosted by two turbochargers to well over a thousand horsepower, developed in-house by Koenigsegg. The cylinders use nano-surfaced sleeves for higher efficiency, and despite boasting output figures with four digits, it meets all standards for emissions and street legality (this one is apparently registered in Illinois, according to the license plate). It’s one of the fastest cars on the planet, and it looks amazing, even when simply parked on a four-inch riser. 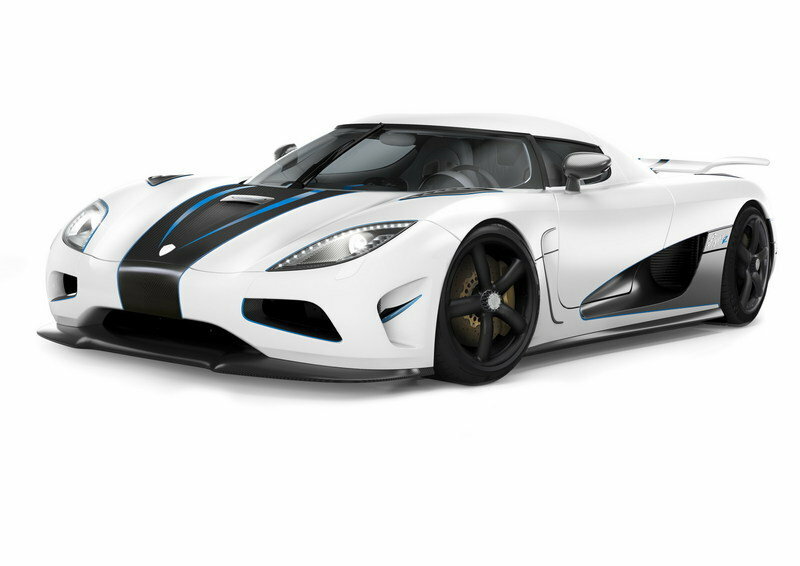 In the world of no-compromise hyper cars, the Agera stands out as one of the top performers. 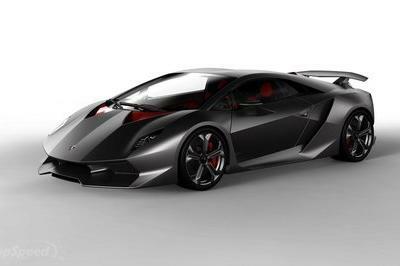 It’s got enough power to propel it to a claimed top speed of 273 mph, hitting 60 mph in just 2.8 seconds on the way. 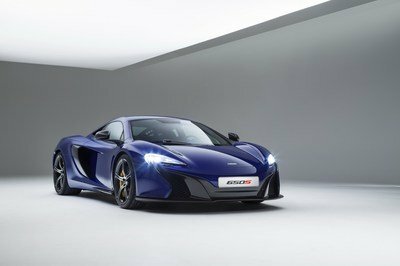 The exterior is be-winged and streamlined to combine the opposing goals of minimal drag and maximum downforce, while the suspension uses Triplex components developed in a joint venture with Ohlins Racing. 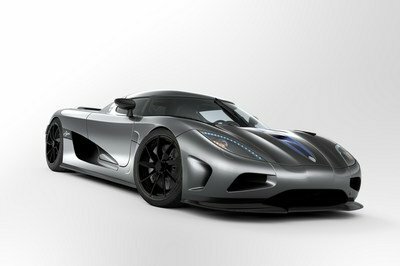 Pricing is deep into the seven-figure range, with even more money required for something custom like the Agera HH.